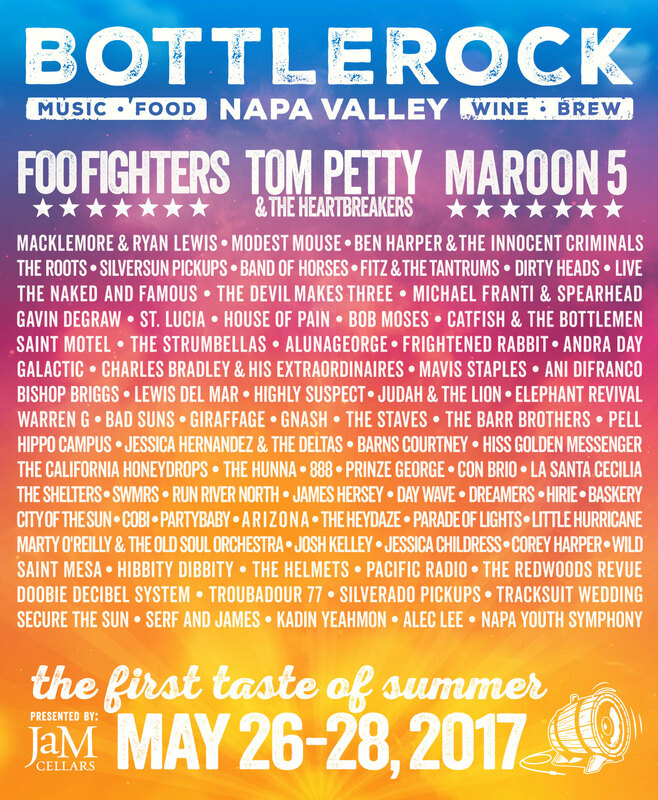 BottleRock Napa Valley 2017, presented by JaM Cellars, announces its fifth annual festival lineup today, which includes headline artists Foo Fighters, Tom Petty & The Heartbreakers, and Maroon 5. 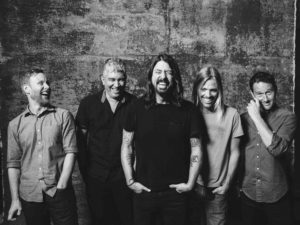 The three-day music, wine, food, and craft brew festival will take place in the heart of the City of Napa at the Napa Valley Expo, May 26 – 28, 2017. 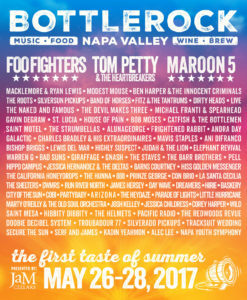 Festival passes go on sale at 10AM PST on Wednesday, January 4, 2017 at BottleRockNapaValley.com and eventbrite.com. Tome Petty & The Heartbreakers@Sony Pictures Studio, Culver City. Photo by Joel Bernsteinmed. 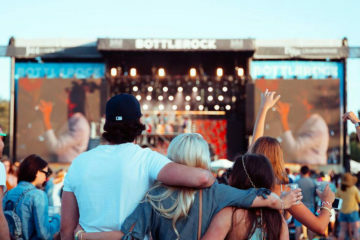 One of the most innovative and enjoyable festivals in the U.S., BottleRock Napa Valley features an unparalleled combination of the world’s biggest bands and artists alongside the hottest up-and-coming music acts. 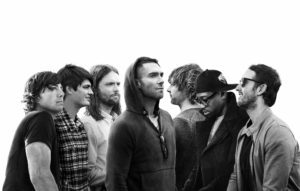 In addition to the three renowned headliners, the 2017 festival will showcase Macklemore & Ryan Lewis, Modest Mouse, Ben Harper & The Innocent Criminals, The Roots, Silversun Pickups, Band of Horses, Fitz & The Tantrums, Dirty Heads, Live, The Naked and Famous, The Devil Makes Three, Michael Franti & Spearhead, Gavin DeGraw, St. Lucia, House of Pain, Bob Moses, Catfish and the Bottlemen, Saint Motel, The Strumbellas, AlunaGeorge, Frightened Rabbit, Andra Day, Galactic, Charles Bradley & His Extraordinaires, Mavis Staples, Ani DiFranco, Bishop Briggs, Lewis Del Mar, Highly Suspect, Judah & the Lion, Elephant Revival, Warren G, Bad Suns, Giraffage, gnash, The Staves, The Barr Brothers, Pell, Hippo Campus, Jessica Hernandez & The Deltas, Barns Courtney, Hiss Golden Messenger, The California Honeydrops, The Hunna, 888, Prinze George, Con Brio, La Santa Cecilia, The Shelters, SWMRS, Run River North, James Hersey, Day Wave, DREAMERS, HIRIE, Baskery, City of the Sun, Cobi, PARTYBABY, A R I Z O N A, The Heydaze, Parade of Lights, little hurricane, Marty O’Reilly and the Old Soul Orchestra, Josh Kelley, Jessica Childress, Corey Harper, WILD, Saint Mesa, Hibbity Dibbity, The Helmets, Pacific Radio, The Redwoods Revue, Doobie Decibel System, Troubadour 77, Silverado Pickups, Tracksuit Wedding, Secure the Sun, Serf and James, Kadin Yeahmon, Alec Lee, and the Napa Youth Symphony. In 2016, BottleRock Napa Valley welcomed more than 120,000 music, food and wine fans during its fourth annual installment in historic downtown Napa. The sold-out 2016 festival featured more than 90 performers on five stages including Stevie Wonder, Red Hot Chili Peppers, Florence + The Machine, and more. 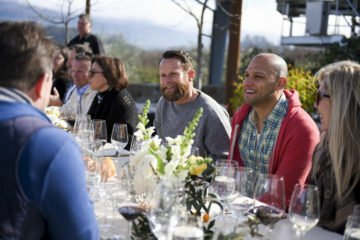 BottleRock Napa Valley also features its legendary Williams-Sonoma Culinary Stage, showcasing a unique mashup of cooking demonstrations with renowned chefs, celebrities, performers, and rock stars. Details on the 2017 culinary stage will be announced at a later date. 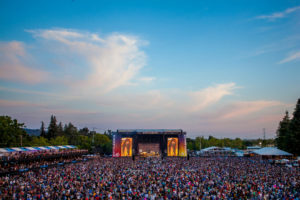 Anything but general, the general admission pass provides all that BottleRock is known for: 70+ bands on four music stages plus celebrity and chef mashups on the culinary stage with great sight lines throughout the venue. 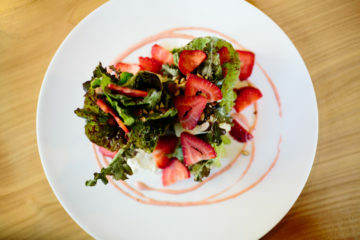 Tickets also include access to gourmet food from the Napa Valley’s finest chefs and restaurateurs, craft beer, specialty cocktails, and dozens of wine cabanas where you can sip, savor and mingle with your favorite vintners making every festivalgoer feel like a VIP. 3-day general admission pass holders also receive in-and-out privileges. 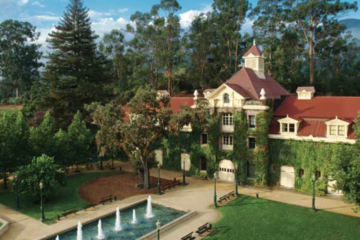 Three days of world-class music combined with wine country living at its finest! For those BottleRockers who want more from their festival experience, the 3-day VIP Pass really cranks up the perks. VIP guests will have access to the VIP Village, an oasis featuring premium bars and an ultra premium wine bar, expanded culinary offerings, a VIP viewing deck, comfy seats, shade, live acoustic performances, DJ sets, upgraded VIP-only restrooms, and much more – all located adjacent to the JaM Cellars main stage. VIP ticket holders will also receive up-close prime viewing areas and shade at each stage, an easy access corridor between the JaM Cellars main stage and the second stage, separate fast lane festival entrances and exits, in-and-out privileges, and the opportunity to purchase a parking pass exclusive to VIP ticket holders located within a short walk of the VIP entrance. There is a limited quantity of VIP Passes. Along with all of the VIP benefits, VIP Plus Skydeck pass holders have access to an exclusive elevated platform located within the VIP Village. The Skydeck is the ultimate place to experience BottleRock. With unparalleled views of the JaM Cellars main stage and culinary stage, you’ll have comfortable lounge seating to see your favorite chefs and musicians without leaving the Skydeck. VIP Plus Skydeck guests have access to all-day complimentary beer, cocktails, and wines. There is a limited quantity of VIP Plus Skydeck passes. Private suites are available for parties of 20 or more. 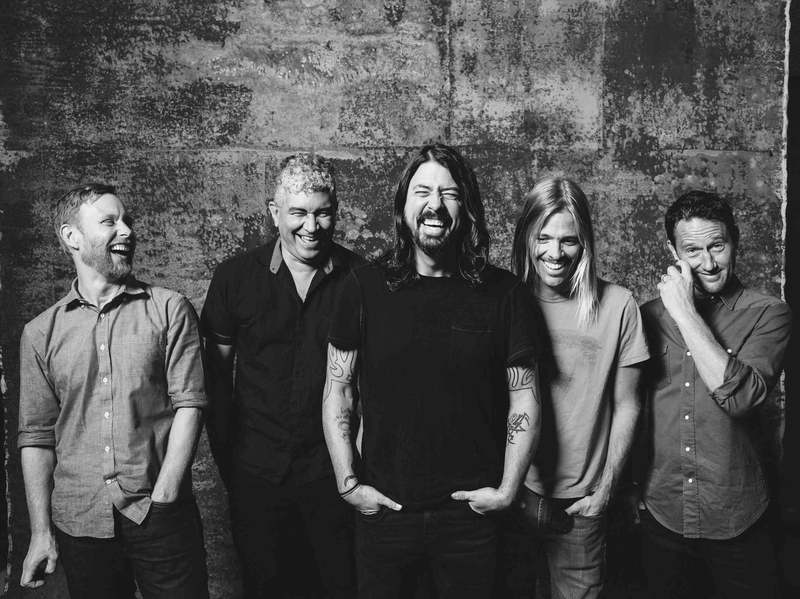 For a refined festival experience that only Napa Valley can provide, Platinum ticket holders receive a one-of-a-kind ‘All Access’ pass to BottleRock Napa Valley. 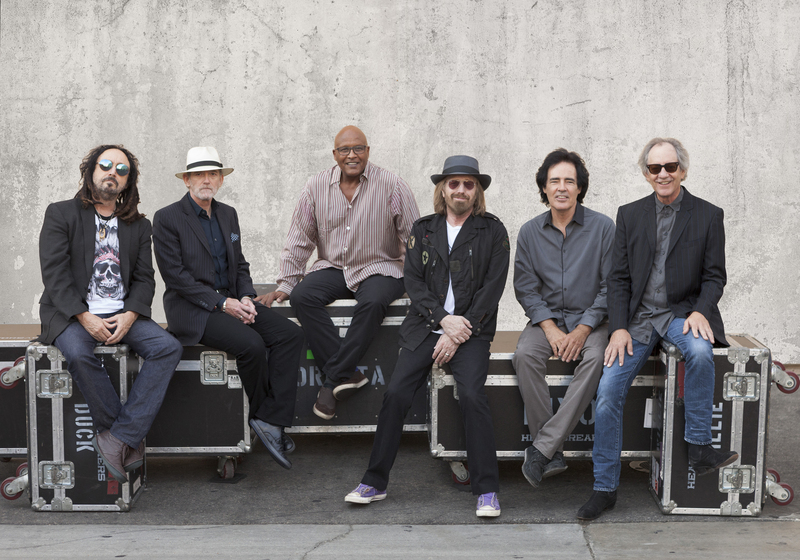 Rub elbows with artists in special artist Meet & Greets (subject to availability). Be face-to-face with some of the world’s top musicians with exclusive access to front-row and soundboard viewing, or better yet watch bands from exclusive on-stage viewing platforms! Platinum guests receive exclusive access to the Platinum Lounge hosted by Estate Events by Meadowood, located next to the JaM Cellars main stage. 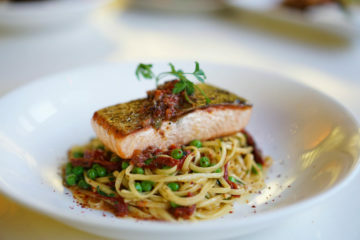 The Platinum Lounge includes complimentary daily signature dishes and gourmet tasting menus prepared by world-renowned Napa Valley chefs. 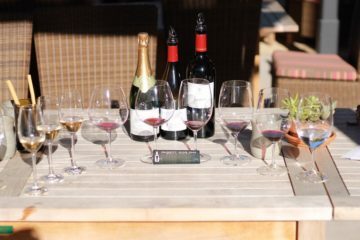 Also included is complimentary craft beer, specialty cocktails prepared by Master Mixologists, and world-class wines selected and served by top Master Sommeliers and Masters of Wine. Platinum benefits include all of the perks that come with the VIP and VIP Plus Skydeck ticket packages. Last but certainly not least, Platinum guests will receive on-site concierge services, premium restrooms, Platinum-only parking directly at the event site, air-conditioned spaces, lockers to store personal belongings, and much more. Platinum passes are extremely limited, and provide the ultimate luxury festival experience.